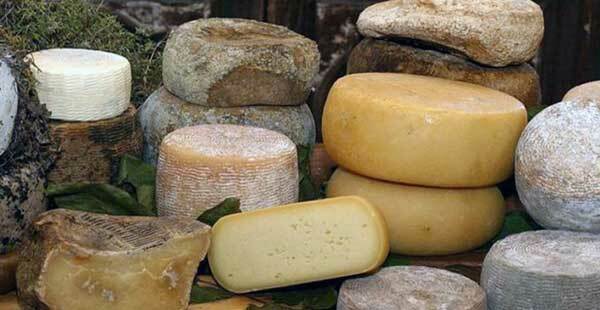 Ricotta cheese festival in Vizzini and Maniace is back again this year. 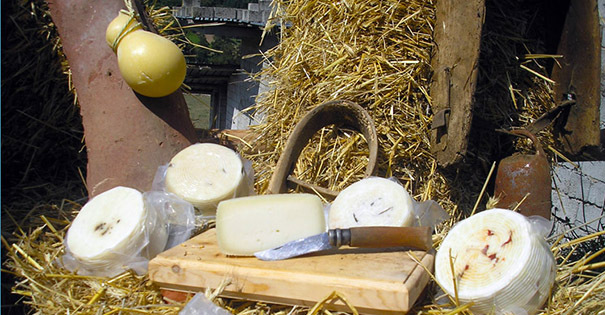 An event rich in folklore, exhibitions and food, even if the main characters are ricotta and cheeses, products of excellence of the economy of these two villages. Also known as “Festival of flavours and knowledge“, the ricotta festival has become a regular event: every year tens of thousends of visitors spend the day of April 25th in the village that was the birthplace of the writer Giovanni Verga. 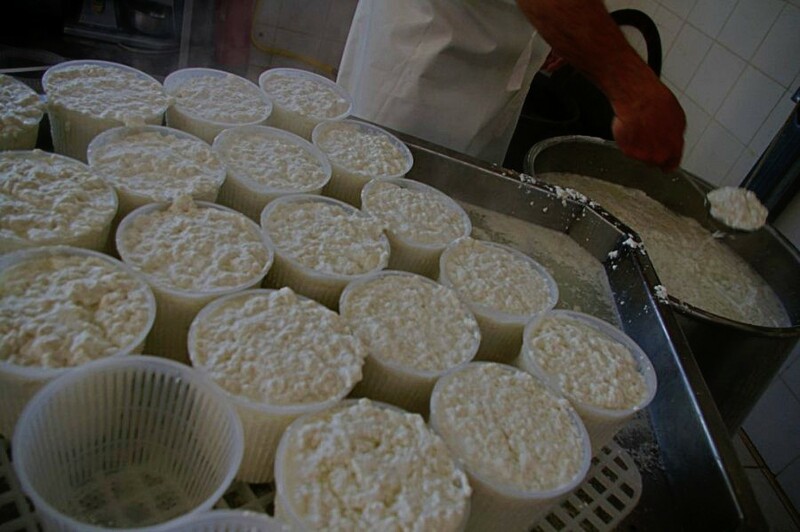 On 24th and 25th April 2019 the 45th edition of the ricotta festival will take place: for the occasion there will be a tasting of ricotta and cheese in Piazza Marconi. 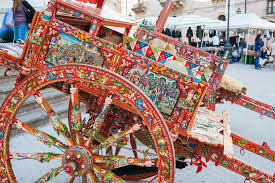 It will also possible to take part in guided tours fo the Verga itinerary, visit exhibitions, museums and admire parades of Sicilian carts, vintage cars, flag throwers and majorettes. Also not to be missed are the antiques and local craft markets. It will also involve the ancient district of Cunziria where once the skins were tanned and that was chosen by Verga to set the rustic challenge between Alfio and Turiddu. Equally well known and appreciated is the Ricotta festival organized in the town of Maniace: once again the most important moment is dedicated to serving and tasting the ricotta, following by tasting the excellent cheeses of Nebrodi prepared with ancient techniques. The festival in Maniace will take place on 27th,28th, 30th April and 1st May 2019.